At Chubeza, we value the direct connection between consumers and producers and encourage everyone to familiarize themselves with the food they eat and the way it’s produced. We aim to offer a variety of natural non-industrial foods, free of additives and preservatives, as healthier alternatives for consumers, producers and the environment. This type of person-to-person economic relationship also contributes to the support and continued sustainability of local independent businesses. To this end, we have partnered with a number of local producers and cottage industries to make their products available for you to add to your boxes: organic fruit, organic sprouts, organic olive oil, sourdough and gluten-free breads, granola, organic dates and almonds, organic garbanzo beans, organic flour and semolina, goat dairy products, natural honey, organic date honey, sesame butter, ground coffee, organic health snacks, organic and gluten-free crackers, raw foods, dried fruits and leathers, juices and nectars, cider, jams, apple vinegar and quality spices. Below is a brief description of each of our affiliated producers. A detailed list of items and prices can be found here. Orders via our online order system (for registered Chubeza members) will be included in your vegetable box for home delivery. The goats at the "Iza Pziza" Dairy in Tal Shahar live in an aerated pen and are fed hay and grains. The farm halts milking from the time the goats are pregnant till the kids nurse and are gradually weaned. The milk is pasteurized, but not homogenized or pasteurized for extended life shelf (ESL). The dairy’s wide variety of products ranges from drinking milk to aged hard cheeses. Ido Blowshtain loves fresh healthy food made from good ingredients. At Beit HaLechem he bakes sourdough loaves from whole organic flours, free of industrial yeast, sugar or oil. The delicious breads are made from flour, water and salt, but the total magic that's created is far larger that its parts. Ido also makes excellent granola. Shirly of Moshav Hogla bakes bread that is a wonder: it is made only from whole gluten-free cereals, sprouted legumes and flax, stone-ground and kneaded to rise by traditional methods. Her loyalty to the traditional, old-fashioned baking style creates tasty, nutritious vegan bread, rich in protein with a low glycemic index. Stone-ground by Assaf in Hadera, this flour is refrigerated from the moment it is ground to discourage infestation by insects and other pests. 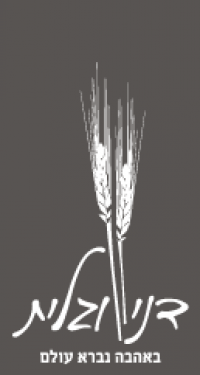 The rich, varied product line includes homegrown wheat, spelt and rye, as well as specialty flours. 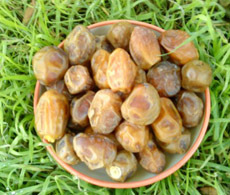 Kibbutz Samar in the Eilot region specializes in a several date varieties: the Barhi, nicknamed “date toffee”- soft and very sweet, Dekel Nur- subtle sweetness and texture, perfect for snacking as well as cooking and baking, and Zahidi- rich in nutritious fibers and iron. All three are absolutely delectable. 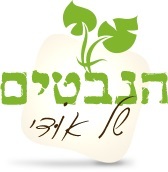 Udi Gross and friends grow organic, healthy, delicious sprouts in Moshav Ahituv. The sprouts are grown from organic seeds on a bed of shredded coconut and organic compost, free of pesticides and handmade with loads of love and attention. Choose from a wide and unique selection. The Ein Harod organic “field croppers” follow in the footsteps of the pioneers who first arrived in the Jezreel Valley in the 1920s. Today, organic farming is an essential part of preserving the quality of the Valley’s environment. Ein Harod's apiary has been producing natural honey, free of sugar or preservatives, for over 80 years. As a beekeeper, Tamir is continuing in the family tradition of beekeepers in Ethiopia. 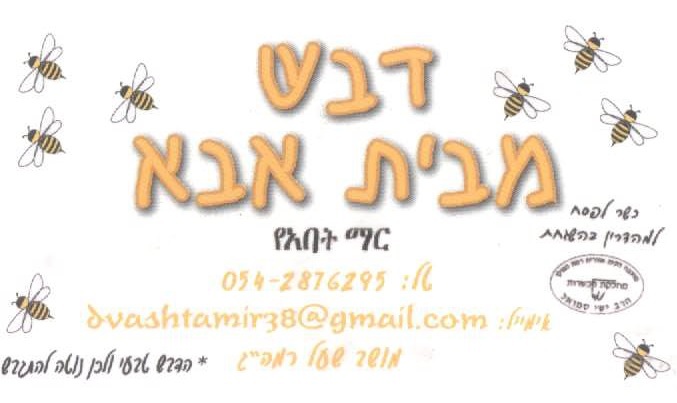 He cultivate his hives near Moshav Sha'al in the Golan Heights, and in the family tradition, neither feeds the bees sugar, heats the honey, nor intervenes in the natural process of beekeeping. The resulting product is as purely delicious as can be. 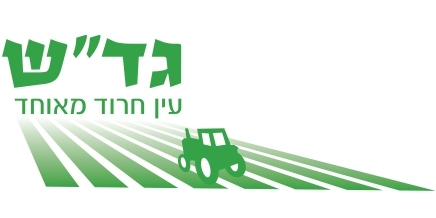 Kibbutz Neot Smadar has a large, versatile organic farm. Their fruit- processing plant produces various organic products from the fruits they grow. Chubeza offers their organic silan (date honey) made from pure Madjul dates with no additives whatsoever, juices, nectars and really healthy and yummy fruit snacks (fruits and grains only). "Melo Hatene" in Carmei Yosef boasts a fruit orchard, olive grove & olive press, apiary, sesame and coffee mills. Chubeza offers their excellent sesame butter made from organic Ethiopian sesame and ground by an ancient millstone (something special), as well as a superb ground coffee, traditionally roasted. At Tchina, located in Netiv Ha'Lamed Heh, the sesame seeds are kept whole and unpeeled, not roasted. They just clean them, soak for pre-sprout, dry at low heat and grind them by millstone. This unique process creates a powerful, and vital tasting tahini. Plus, its nutritional values are preserved and easily absorbed in the body. 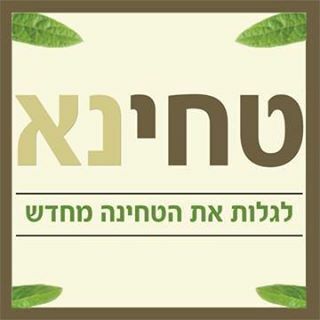 The spices that Asaf produces in his small factory in Netivot are made purely from raw materials, with no additives whatsoever (and gluten free). They are ground by millstone, a process that preserves their culinary and health value. "Reiach Sade" spices are ground in small quantities and sent to you soon afterwards to provide you with the very freshest spices. 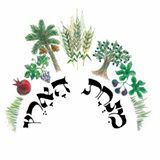 From a small factory on Kibbutz Kfar HaNasi come the incredible organic crackers of Zohar and Assaf, made from basic, healthy and pure ingredients: no sugar, additives or preservatives at all! 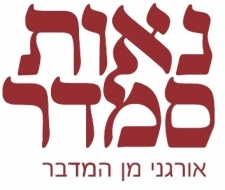 Lev HaTeva offers a variety of organic crackers and gluten-free products. 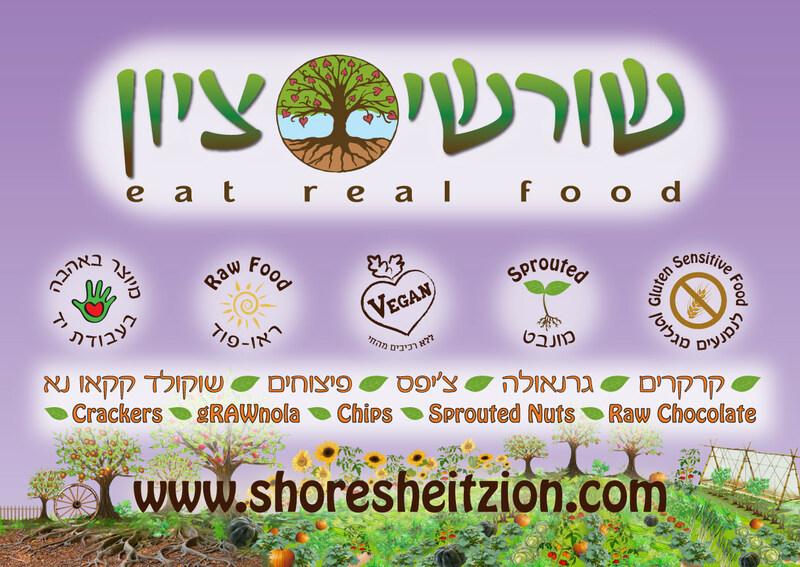 Eliezer and Sarah-Roze make unique raw vegan foods in their small factory in Beit Shemesh, featuring buckwheat gRAWnola, crackers, nut mixes and raw chocolates. They are strongly committed to the belief that living food is healing food, possessing the power to nourish both body and soul. Hamutal and Tomer have a small, vintage apple press which they use to produce apple and pear juices and cider, apple vinegar, and various fruit jams from surplus summer fruits. All products are made from 100% fruit, with no added preservatives. In their boutique bakery, Dani and Galit Marshek prepare delectable, rich and balanced vegan bakery goods from whole-wheat flour, natural sweeteners and healthy oils. Enjoy high-quality delicacies totally free of cholesterol, artificial additives and preservatives. 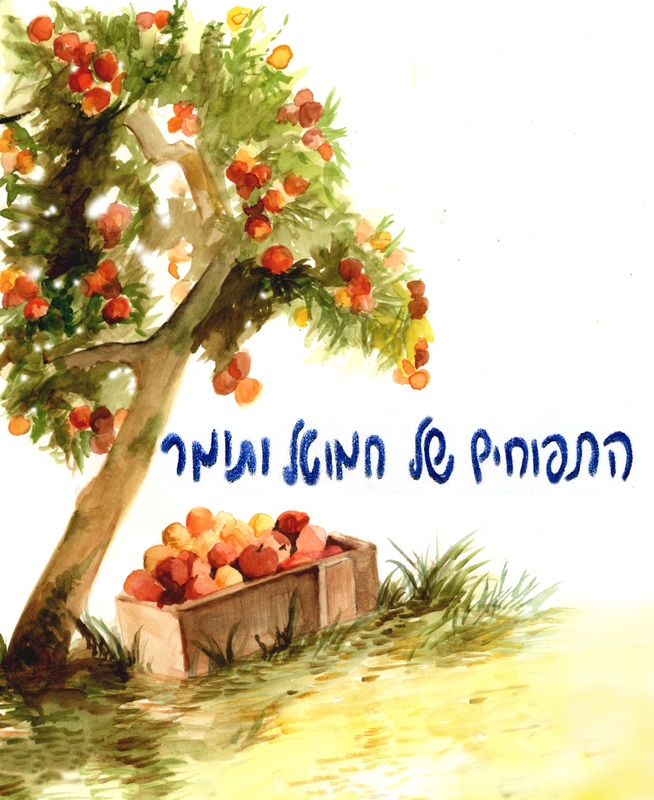 With love and creativity, Melissa of Kibbutz Gezer prepares natural sweets. "Mipri Yadeha" offers a delectable selection of dried fruits and fruits leather in special, surprising flavors, made from 100% fresh local produce and no additives. A gift of energy, taste and health in every bite. 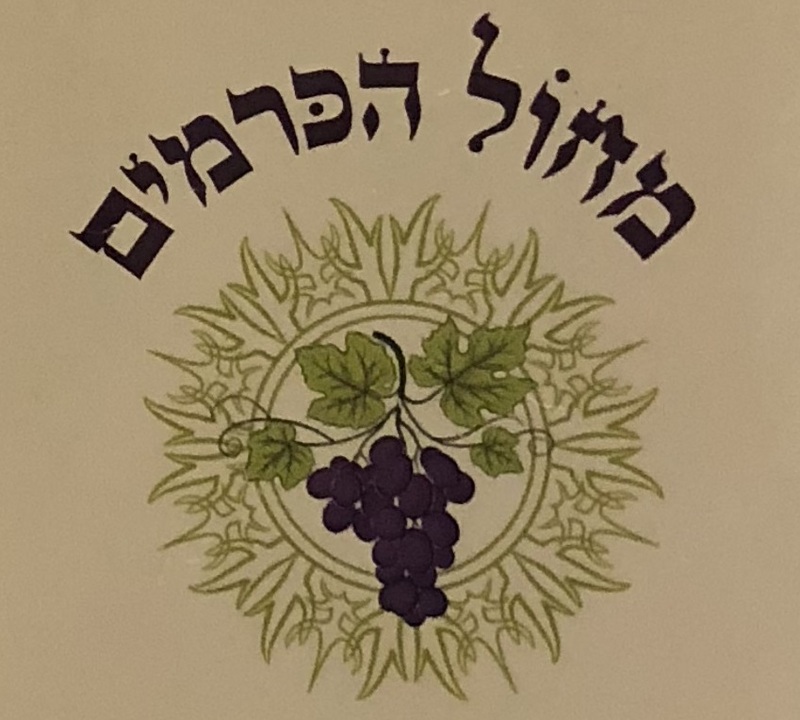 Asaf Nov, of “Minchat Ha’aretz” Organic Flour Mill fame, offers delicious freshly-pressed grape juice (red or white), unpasteurized, from the vineyards of the Zichron Yaakov “wine country.” The juice is frozen immediately after being pressed. Their search for the nostalgic taste of honey candy that really contains honey, plus a longing for a quality, tasty, homemade product brought Orly and Shahar to develop a great honey candy, each individually handmade. The candy contains pure honey, sugar and natural flavors.